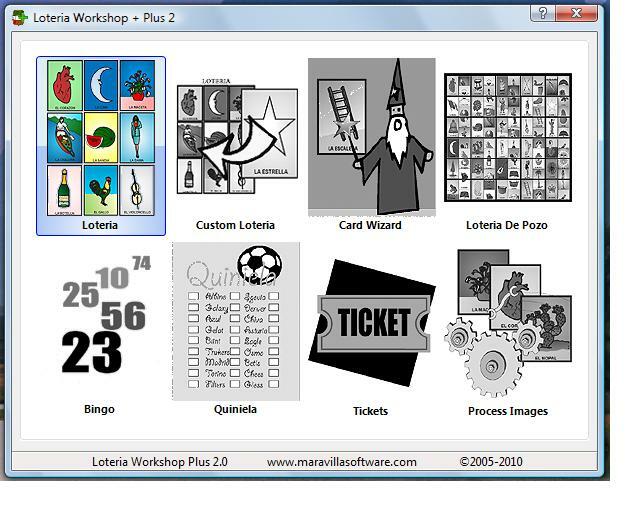 Loteria Workshop Plus is a set of tools to help you create and print your Loteria Mexicana games, Bingo games, Quinielas, Raffle Tickets and Loterias de Pozo. It includes 7 board games you can print in letter size paper and 5 sets of images to print a baby shower bingo, a zoo loteria, multiplication and addition loterias, Loteria Workshop images and the new Loteria Aquarella images. Use your own pictures or clipart to create your personalized Loterias and Bingo games. 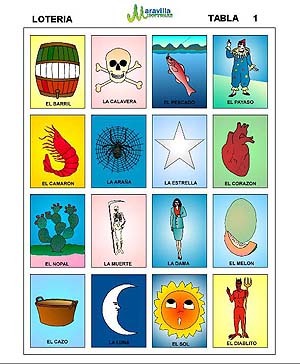 Loteria Workshop is perfect for bringing some fun into a classroom setting, or any kind of group meeting. It's entertaining and educational too. You can create and play this game which has been popular in Mexico for over 200 years! Put a new twist on the fun, and play Loteria! Auto generates unduplicated playing boards. Edit images to make new loteria cards. Add text and borders to cards. Print 3x3, 4x4 & 5x5 Tablas. Support for different image sizes. Change LOTERIA and TABLA labels. Loteria Workshop for Mac is now included with Loteria Workshop Plus. 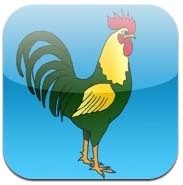 Loteria Mobile Deck is the iPhone and Android companion to Loteria Workshop. Get it!!! is FREE.